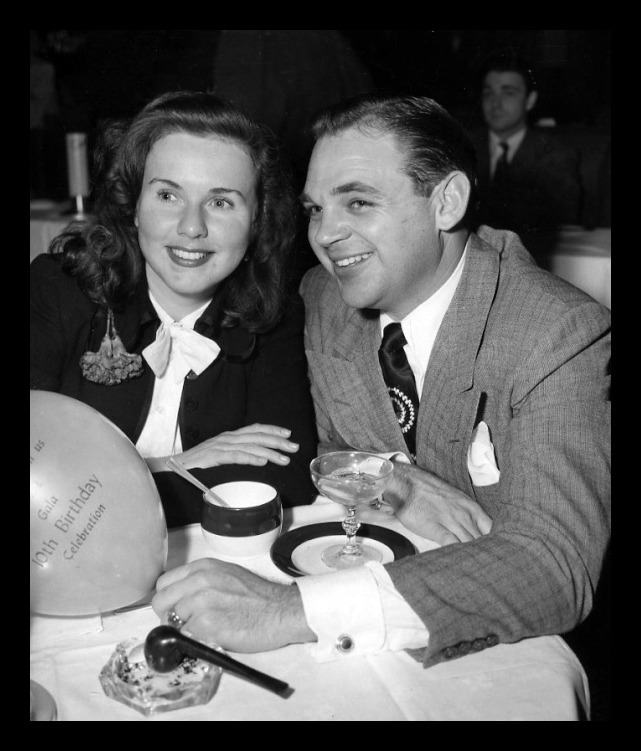 Vaughn Paul was Deanna Durbin's first husband. Vaughn Paul was born on the 5th of January, 1916. 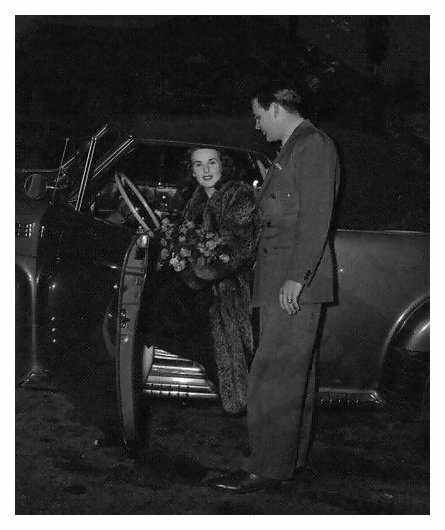 Deanna Durbin first met Vaughn Paul when he was working as Second Assistant Director on the set of THREE SMART GIRLS. 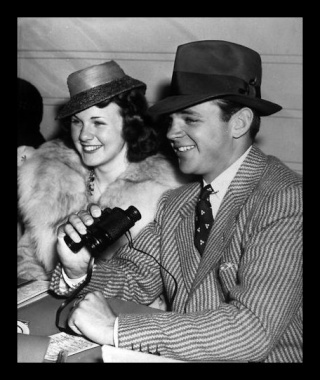 After the production of THAT CERTAIN AGE in September of 1938, Vaughn found the courage to ask Deanna for a first date. They went to Lucey's Restaurant before going to a preview of BOY'S TOWN at the Filmart Theatre. 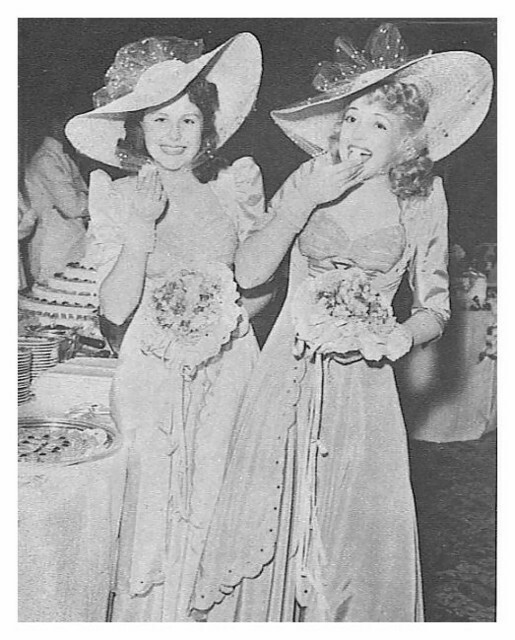 The date ended about 11 pm after they ate fudge sundaes at the Colonial Drive-In on Sunset Boulevard. It was during the making of THREE SMART GIRLS GROW UP that Deanna's romance with Vaughn really started. She didn't tell anyone that she thought she was falling in love – the way so many girls do tell everybody. She tried to keep it to herself - and that's very typical of her. But a fellow actress watching Deanna realized what was going on, and one day, when they were alone, she asked, "You and Vaughn are in love, aren't you?" Deanna nodded. There wasn't much talking at the lunch table because Deanna just sat there and gazed at Vaughn, five tables away. 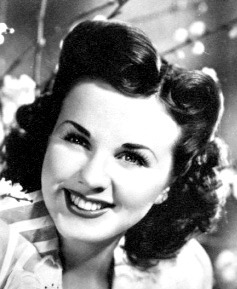 The romance developed some more during the making of FIRST LOVE. 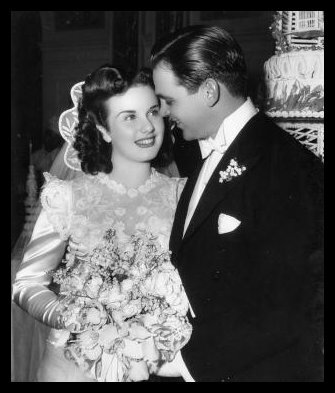 Vaughn said: "I wouldn't marry a girl with all that money until I had a chance to earn a good living myself. I like Deanna better than any girl I ever met, but I have no intention of asking her to marry me until I am able to carve a career of my own." Vaughn proposed to Deanna in his car in front of her house. He pinned his fraternity pin on her! 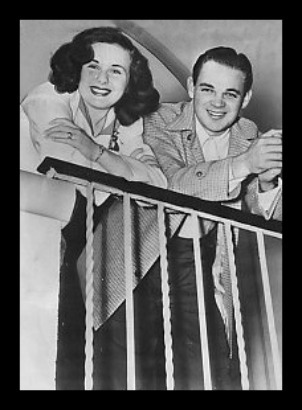 Deanna and Vaughn officially announced their engagement to the world on the 5th of December, 1940 at Universal Studios during the making of NICE GIRL. Deanna had only just turned 19. The engagement ring had a large diamond with half-circles of rubies set in a plain gold band. 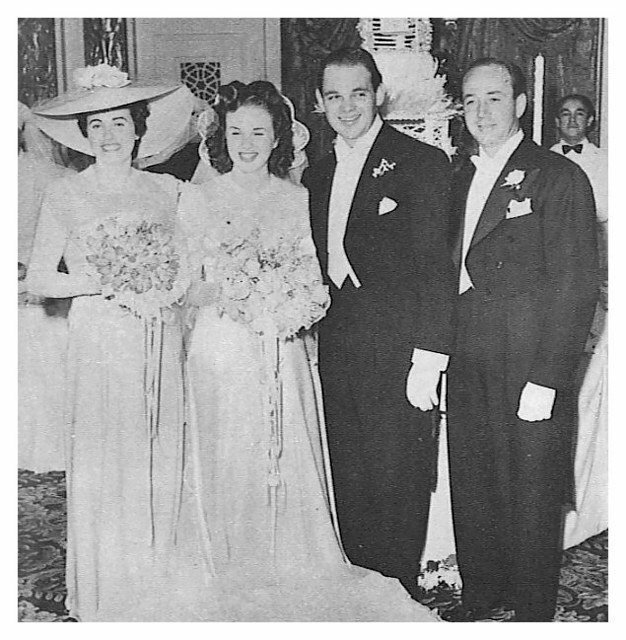 The ring matched a watch which was also set with rubies that Vaughn had given her in 1938 because rubies were Deanna's favourite stone. 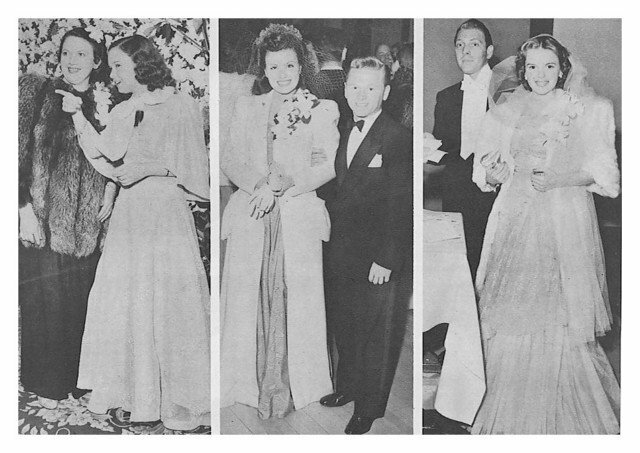 The engagement party which was attended by 250 guests took place at the Beverly Wilshire Hotel. 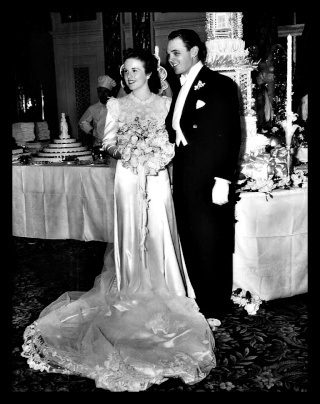 Edna May Durbin and Vaughn Austin Paul were married on the 18th of April, 1941. 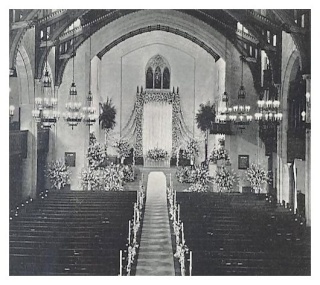 They originally planned to be married at a later date (7th of June) and at the home of Deanna's parents, but because of the 900 invited guests, the venue was changed to the Wilshire Methodist Episcopal Church. The final wedding date was extra special because it was the 33rd wedding anniversary of Deanna's parents!! Outside the church were 65 police to watch 6000 spectators. 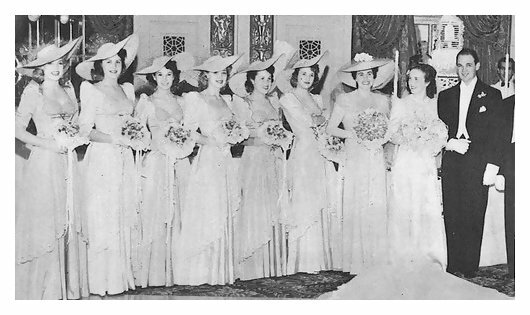 Deanna's Matron of Honour was Edith Heckman and Maids of Honour were Helen Parrish & Anne Gwynne. 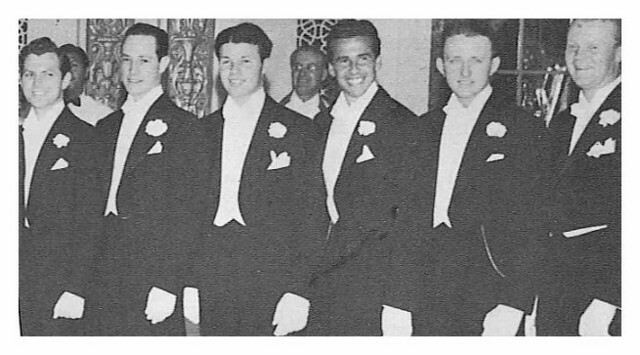 Vaughn's Best Man was his half-brother, Elwood Bredell. Pastor Willsie Martin officiated the proceedings. Deanna's "I do" was very softly spoken because of a head cold and being a little nervous, while Vaughn's "I do" was clear and strong. The 35 minute ceromony was only 10 minutes late in starting which wasn't too bad compared to other celebrities. 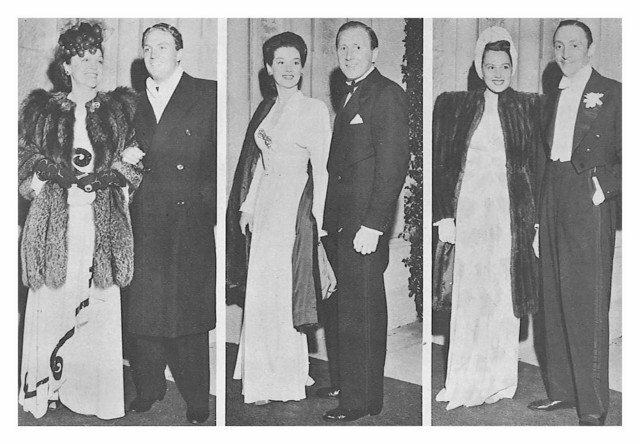 Guests include Eddie Cantor, Charles Boyer, Judy Garland, Mickey Rooney, Marlene Dietrich, Melvyn Douglas, Franchot Tone, Adolph Menjou, Basil Rathbone, Irene Rich, Gail Patrick, Walter Brennan, Gloria Jean, Andy Devine, Kay Francis, Ray Milland, and many other well known stars. The reception took place in the Florentine Room at the Beverly Wilshire Hotel. The giant cake was topped with a bird cage holding a pair of love birds. Vaughn's parents gave the happy couple a house in Brentwood as a wedding gift! 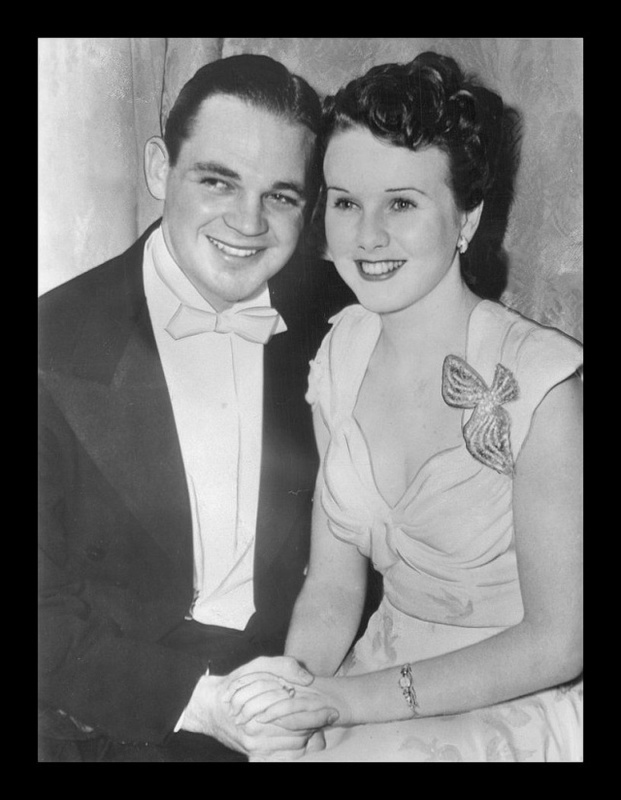 Vaughn's wedding gift to Deanna was a diamond pin. 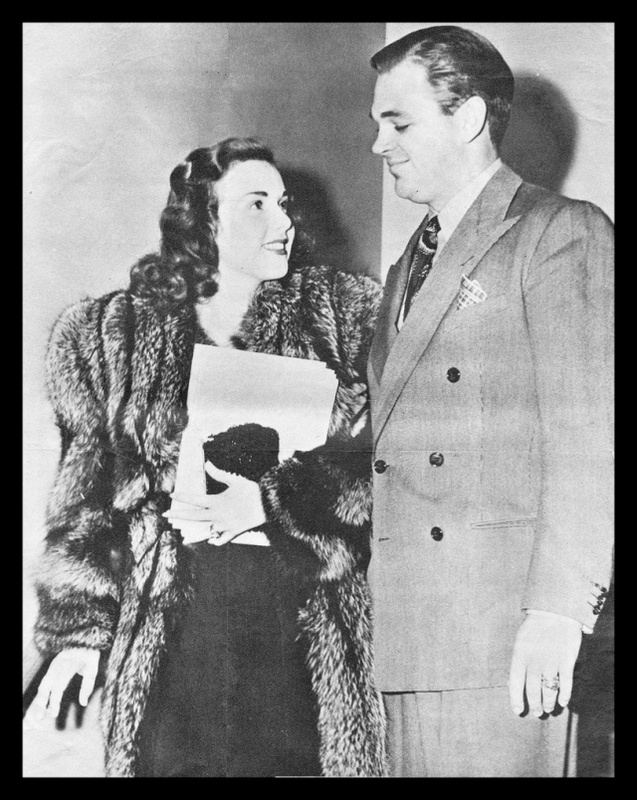 Vaughn Paul was made an Associate Producer at Universal in August of 1940 and was assigned to the picture, MERMAID IN DISTRESS. He had won that promotion through years of hard work after starting as a mail boy. The promotion was in line with Universal’s policy of giving able young men a chance. 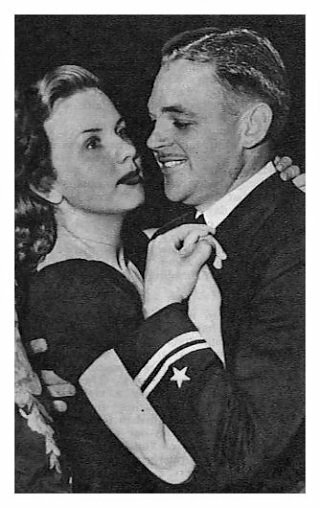 For reasons never disclosed, the picture still had not got underway by October of 1941. 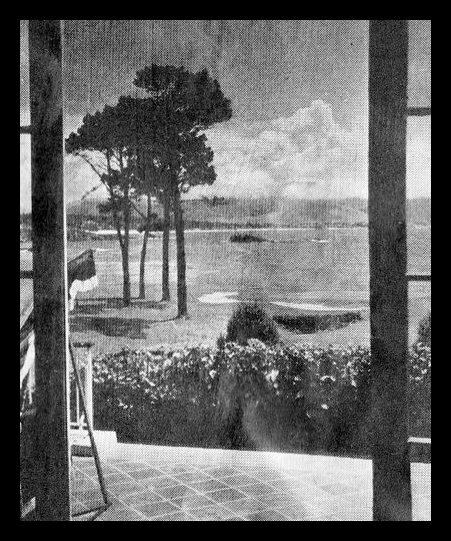 Weary of the interminable delay, Vaughn resigned and set about looking for a new studio connection. 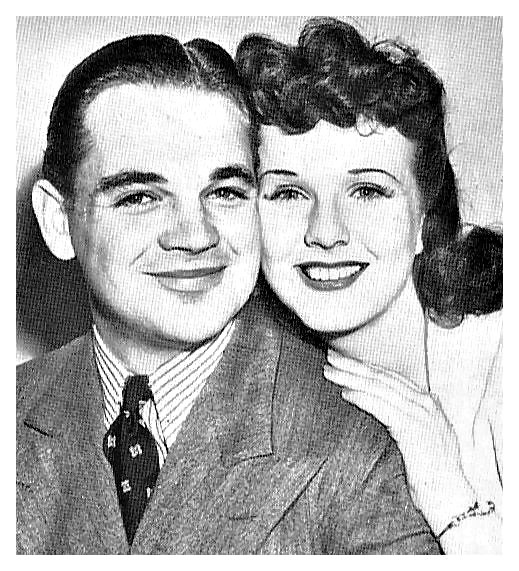 He later said, "I guess I was crazy to believe I ever could have got away with doing anything at the same studio as Edna, but I grew up at that studio. 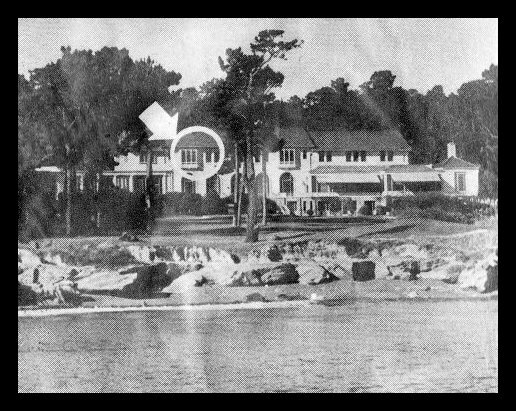 It was home to me." Vaughn eventually joined the Navy as an Ensign before being promoted to the rank of Junior Grade Lieutenant. Vaughn Paul was an ambitious and hard working as Deanna herself. Unconsciously, he was embittered by his failure to keep professional pace with her. Few men like to feel their wives are more successful than they are. 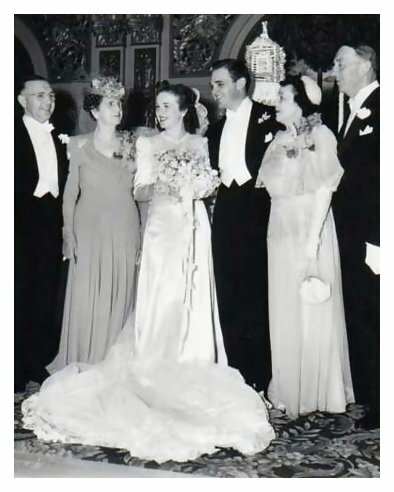 Also, Vaughn was the only son from the marriage of Valentine Paul and Mary Palmer Nields. In marriage, either the wife or the husband has to make sacrifices and give in. Deanna told one of her friends either she or Vaughn would have to change if they were to continue. And apparently, there was no compromise! "Vaughn and I have been drifting away from each other for the past year. Perhaps it is his long absences. Perhaps it is the misunderstandings we have never been able to adjust. I am sorry and I know Vaughn is, but there seems to be nothing either of us can do to avoid a break. It is with deep regret that Vaughn and I have found it impossible to continue our marriage. As a result, I am taking legal steps to have the marriage terminated. 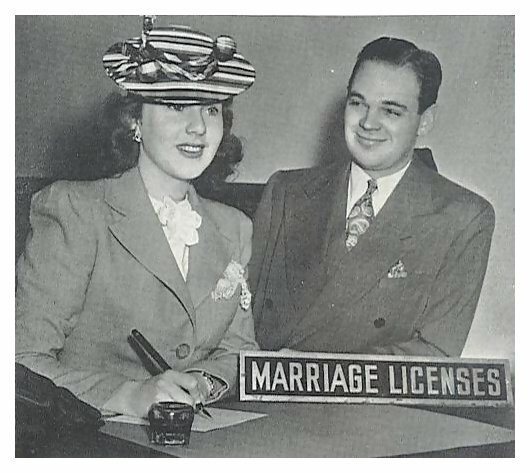 Our marriage was embarked upon with all the sincerity and hopes that should go with marriage. But circumstances that neither of us has been able to solve now make it imperative to part to assure our individual welfare and happiness." PLEASE NOTE: Vaughn Paul had a half brother by the name of Elwood Bredell and they were very close. 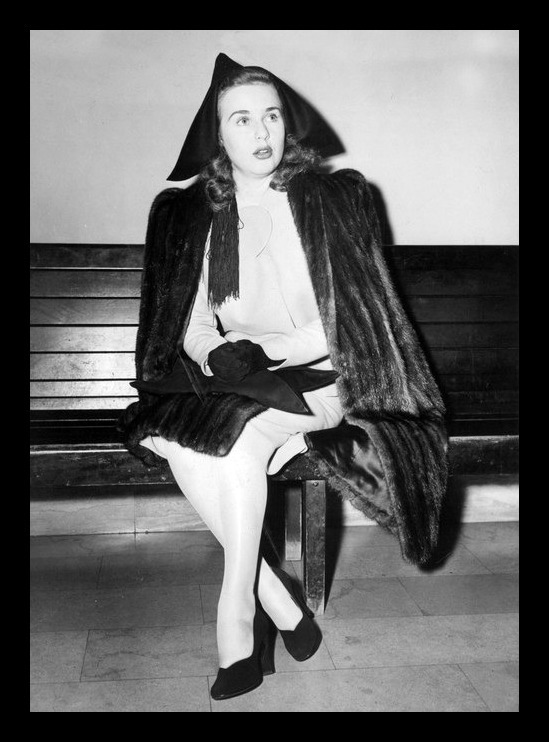 In court, Deanna wore a mink coat over a grey suit with a black hat and accessories. Her famous singing voice was muted to a whisper, and the court repeatedly had to tell Deanna to speak up. 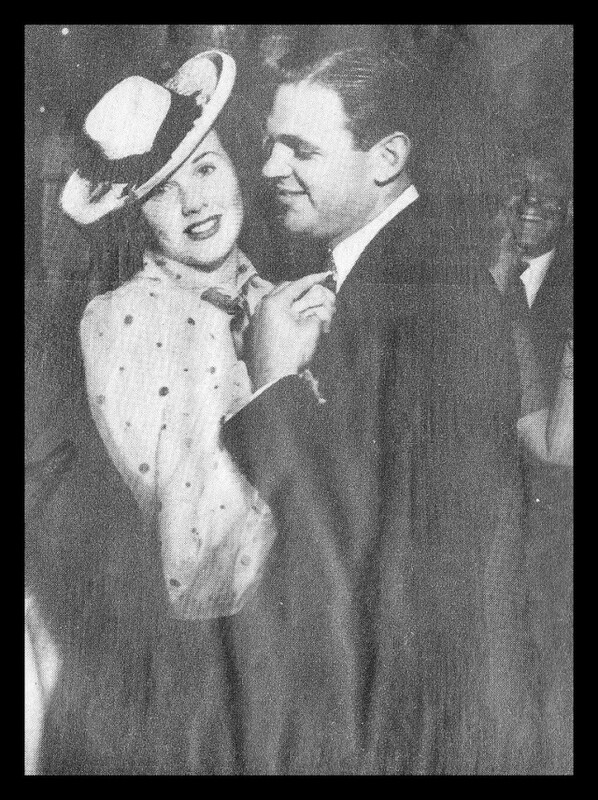 She testified that Vaughn would constantly criticise her film and radio work which would keep her in a state of constant nervous distraction. "I work very hard; very hard trying to make good pictures," Deanna said. "But no matter how good the critics thought they were, Vaughn would always find fault with them. It was very discouraging." One time Vaughn went to a stag party and didn't come home until noon the next day with no explanation. More than once Vaughn would switch off the radio while Deanna was listening to it which would lead to fights. 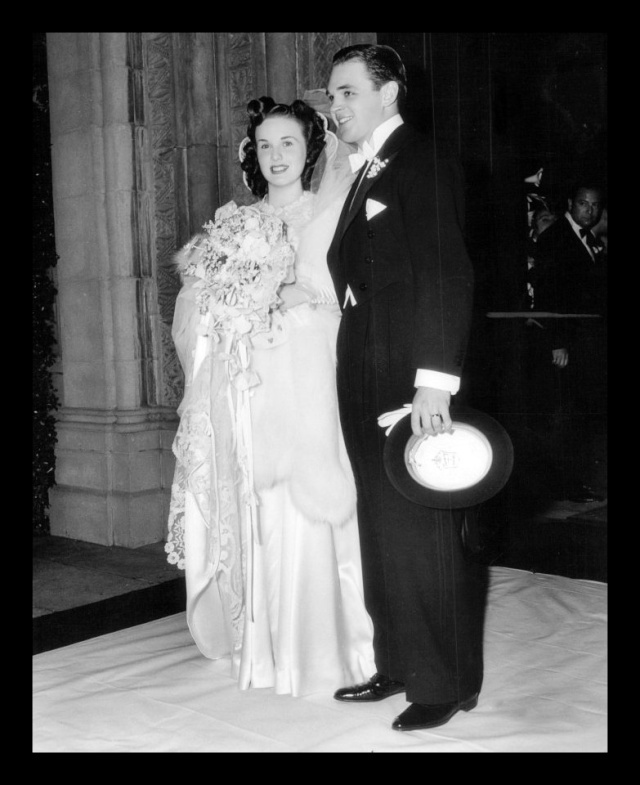 On the 14th of December, 1943, Deanna and Vaughn were granted a divorce. The official reason was stated as being "mental cruelty." After the divorce, Vaughn went to his parents home. He didn't take any furniture from the beautiful home he and Deanna shared. 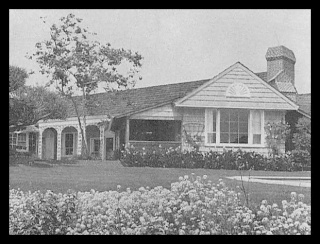 He left the Brentwood mansion intact, just as his parents had given it to them, their marriage gift years ago. 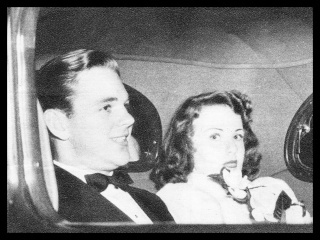 The Pauls loved Deanna as dearly as if she were their own child, so the parting brought terrible unhappiness to them. 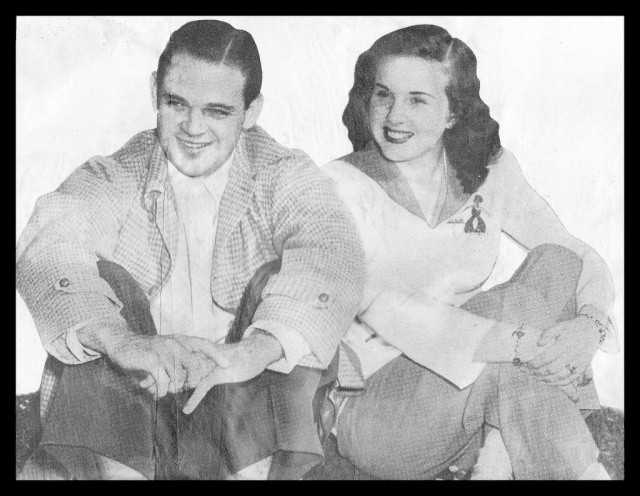 "I hibernated all my life, and when I married Vaughn Paul it wasn't any different. I was sheltered, everyone thought for me, and at the age of 19 I stepped from that cloistered girlhood into a marriage that gave me the same sort of protection. Every girl should be allowed to think for herself. It wasn't Vaughn's fault or my fault that we failed to make a go of our marriage. He, too, was spoiled and an only child. If I'd had other previous romances I might not of married the first man I was permitted to go out alone with and to see. That would have saved him unhappiness and saved me from a marriage that should never have happened." Vaughn Paul passed away on the 9th of June, 1999.